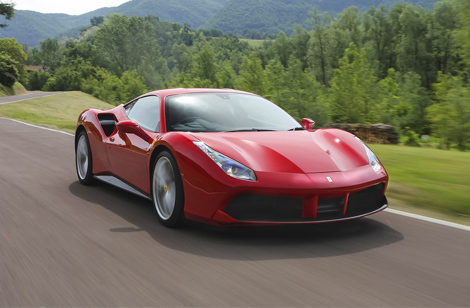 Discover our GT cars: Ferrari and Lamborghini. You have so many to choose between! 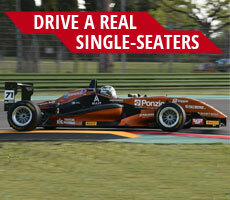 Choose between our formula cars and drive a real single seater! We do offer tailor-made corporate events and team buildings for your company, do not miss them! 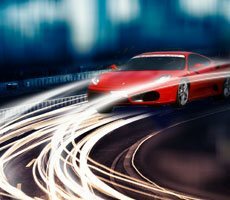 Thanks to Puresport you will be able to drive a real GT car on the track and speeding at full throttle through corners and straights. 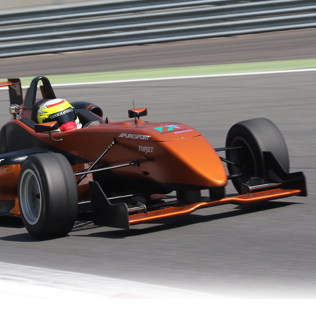 We provide a technical team made up of experts with solid experience in single-seater car racing courses, so you will be able to take on this new totally safe driving experience in a Formula 1, Formula Nissan 3000, Formula 3 and Luxury GT cars. A day with Puresport means passion, adrenaline, technology, entertainment and success - all in the utmost safety and with the professionalism of over 15 years of experience. 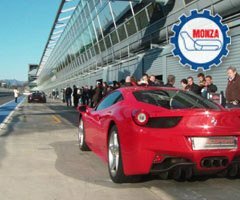 Thanks to the new GT PROGRAM, you will be able to drive GT vehicles such as a Ferrari 458, Ferrari 488 or a Lamborghini Gallardo and Huracán on racetracks and with the training of driving pros, who will lead you during this fantastic experience.